Located 1.2 km from Tourism Office, Hostal Forest offers accommodation with free WiFi in Santiago de Compostela. 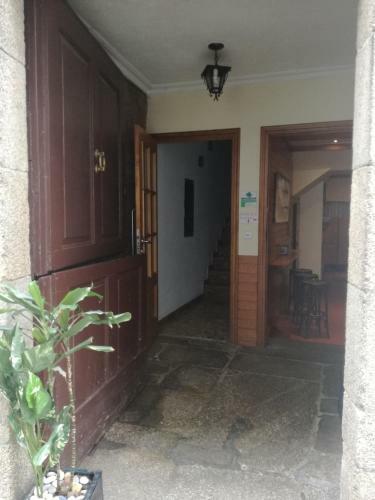 The property is around 1.6 km from Santiago de Compostela Cathedral, 2.3 km from Area Central and 3.4 km from Santiago de Compostela Convention Center. The property is situated in the City-Centre district. At the guest house, the rooms come with a desk. Point view is 3.4 km from Hostal Forest, while Monastery of San Martin Pinario is a few steps from the property. 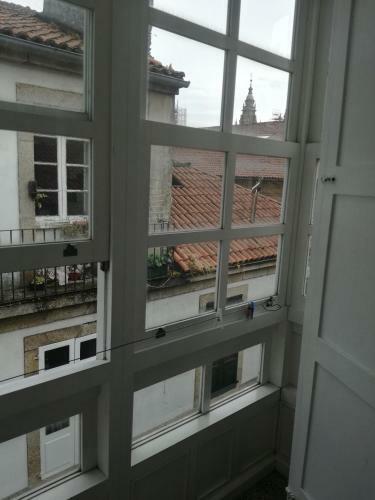 The nearest airport is Santiago de Compostela Airport, 13 km from the accommodation.